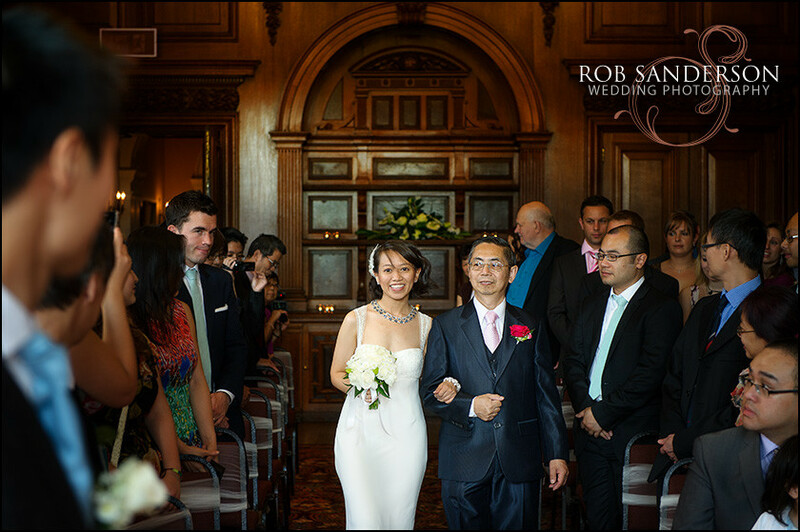 A beautiful venue for wedding ceremonies is a stately home, none more-so than Croxteth Hall in Liverpool. 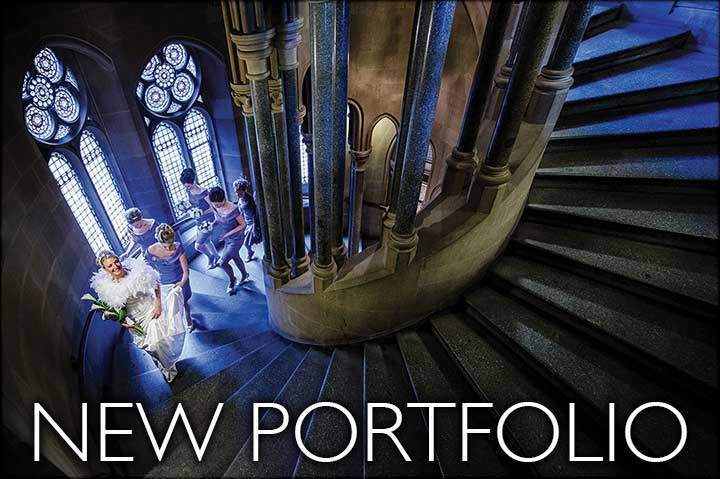 Chosen for its impressive building and gardens, wedding photography at Croxteth Hall in Liverpool offers the potential to wow guests and provide a naturally beautiful backdrop for such an important event. 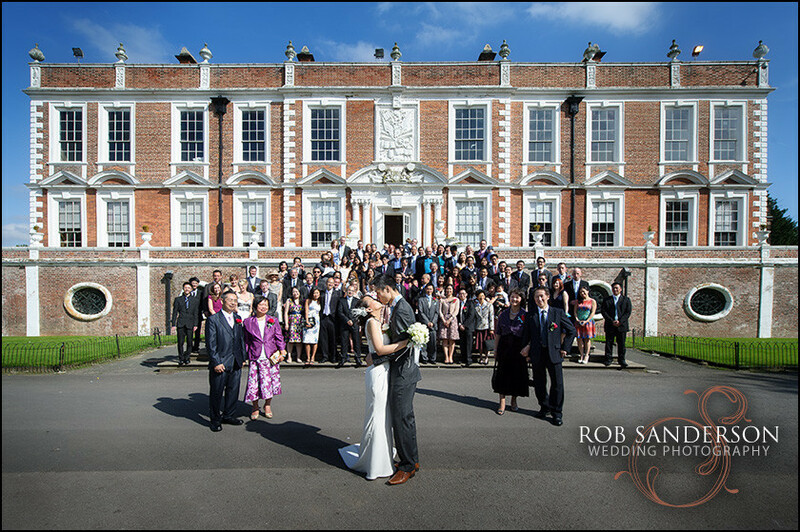 An Edwardian country house, Croxteth Hall is impressive from your first arrival; a magnificent and dominating building with a grand main entrance, the building offers numerous opportunities for a Croxteth Hall wedding photographer to capture the feelings and mood of the day. Any Croxteth Hall wedding photographer will be spoiled for choice for opportunities with the Hall boasting extensive grounds with age-old trees and a Victorian walled garden and opulently appointed rooms and a grand staircase large enough to hold your entire wedding party for the all-important wedding guest photo, with the bride and groom amidst the entire party. 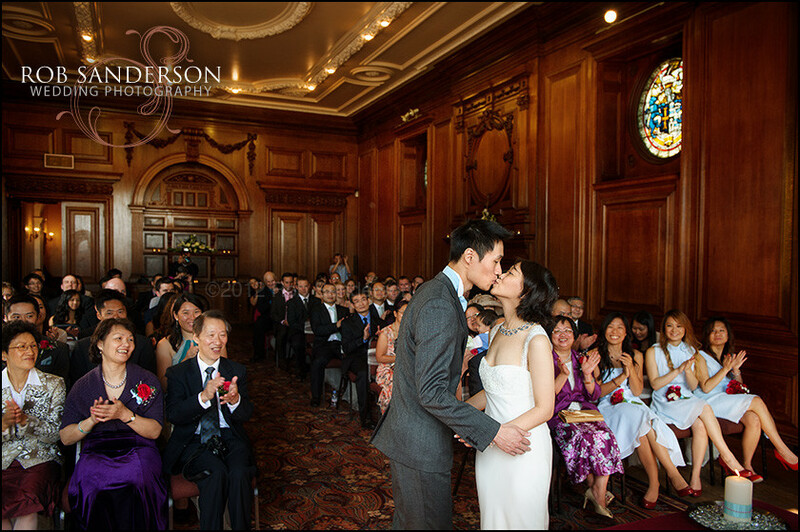 The Old Dining Room, by far the most impressive room in the Hall, provides a setting for ceremonies, reception and wedding breakfast. 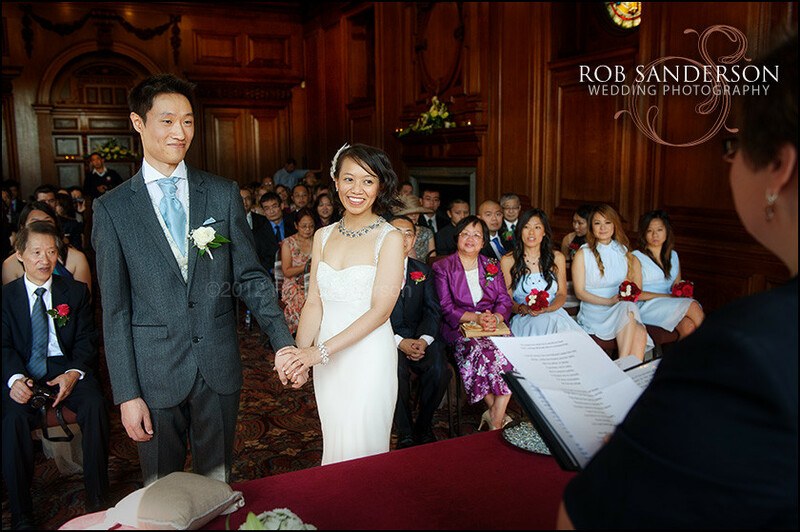 Complete with carved oak panelled walls, grand fireplace and stained glass windows, the room will make for some beautifully framed wedding photographs which will remain timeless. Parquet flooring, a specially commissioned carpet and walls lined with books make up the Library suite. 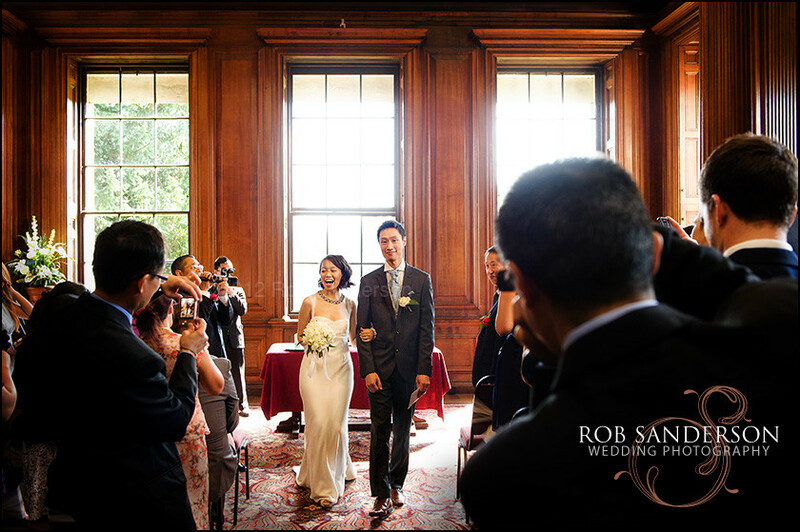 The elegant room provides an elegant backdrop for wedding photography at Croxteth Hall and can accommodate 90 guests for a wedding ceremony. 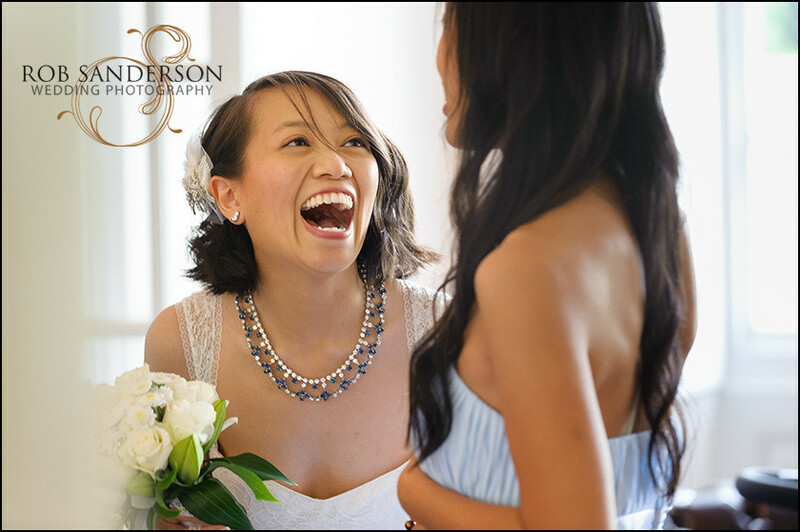 For those who are looking for more intimate wedding photography at Croxteth Hall, there is the option of Sir Richard’s room and the School Room. 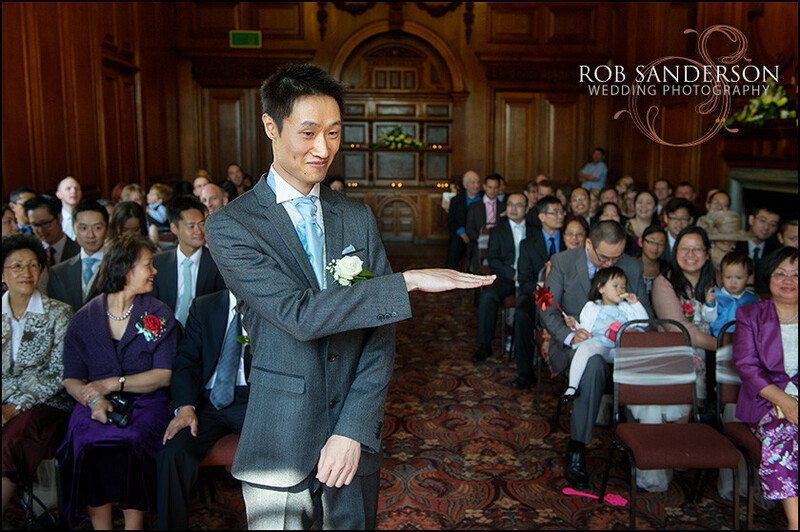 Both rooms still offer elegancy and stature, but are ideally suited to smaller ceremonies with fewer guests. 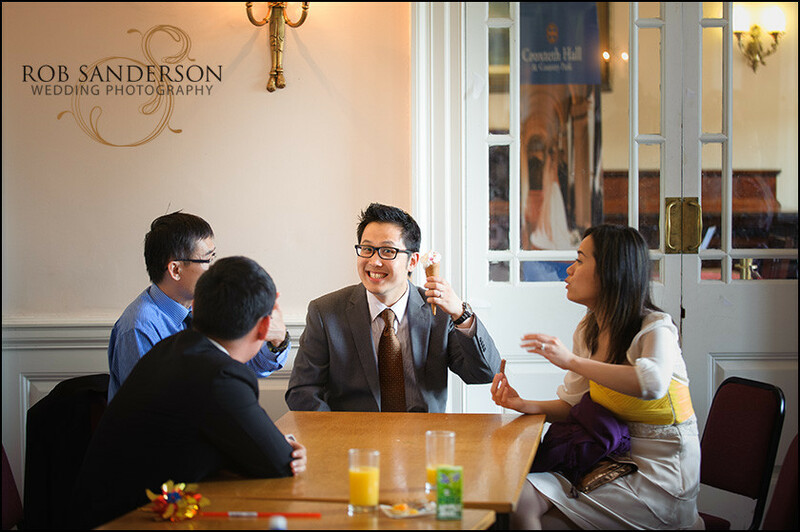 Sir Richard’s room, accommodating up to 25 guests, features large leaded windows providing plenty of natural light for your Croxteth Hall wedding photographer as well as views over the lawns onto the fields and woods. The School room gains its name due to Earl and Countess of Sefton’s children using it for private tuition. 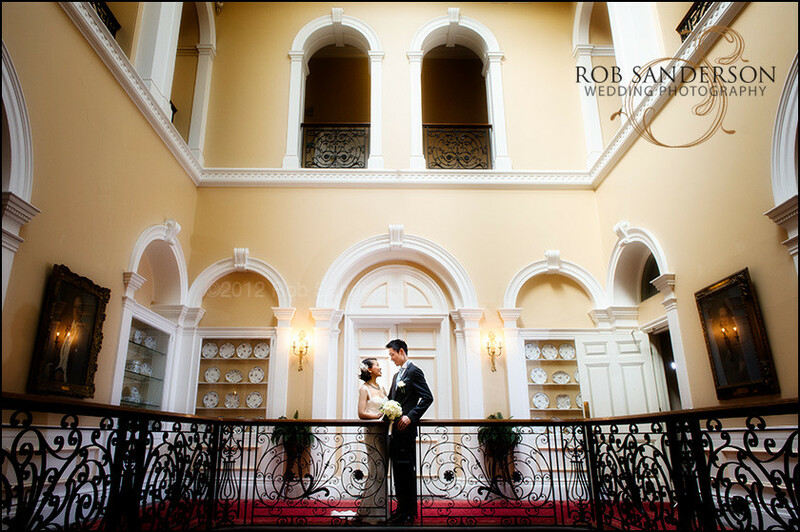 This room features a bay window, in front of which is situated a wedding ceremony table, and an ornate marble fireplace which makes for some stunning wedding shots. As your Croxteth Hall weddings photographer, Rob Sanderson will be with you throughout your big day, remaining undemanding with a friendly approach, documenting your wedding through Reportage photography, a modern wedding photography technique which records the events of your wedding day in the form of a story. 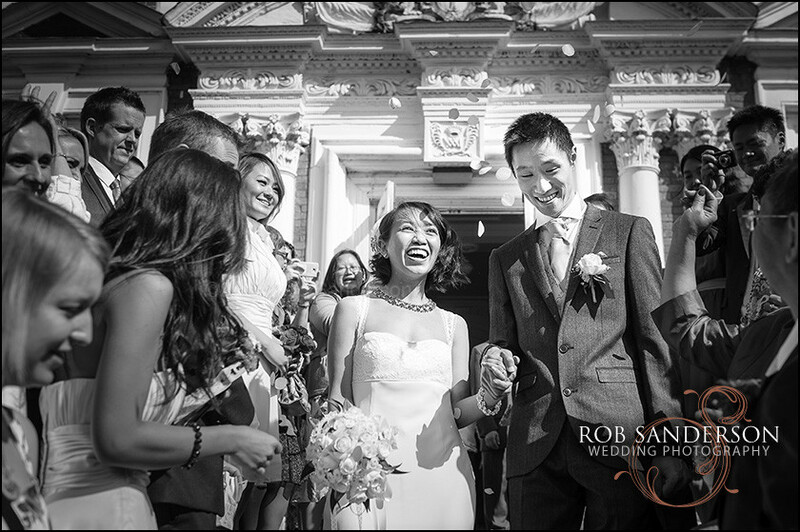 With an emphasis on natural shots, Rob avoids the stereotypical wedding shots, instead opting for elegant and real photographs which help to capture the feelings and atmosphere of such an important day. 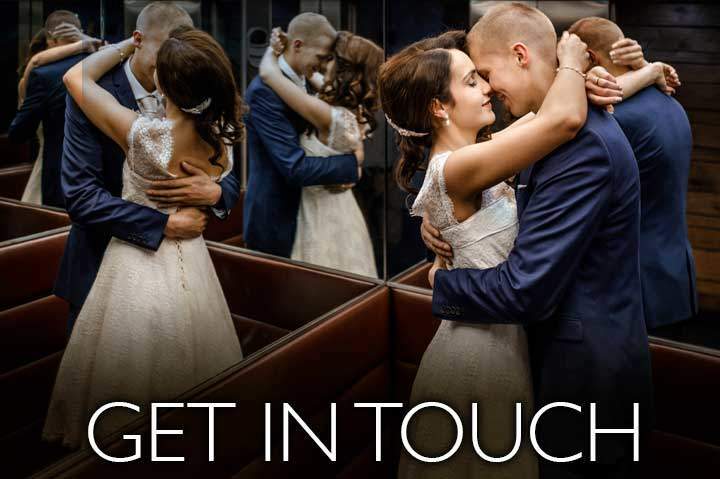 We hope that you have enjoyed our wedding photos of Croxteth Hall but there are many other venues that we have covered where you can see wedding photos on the web. 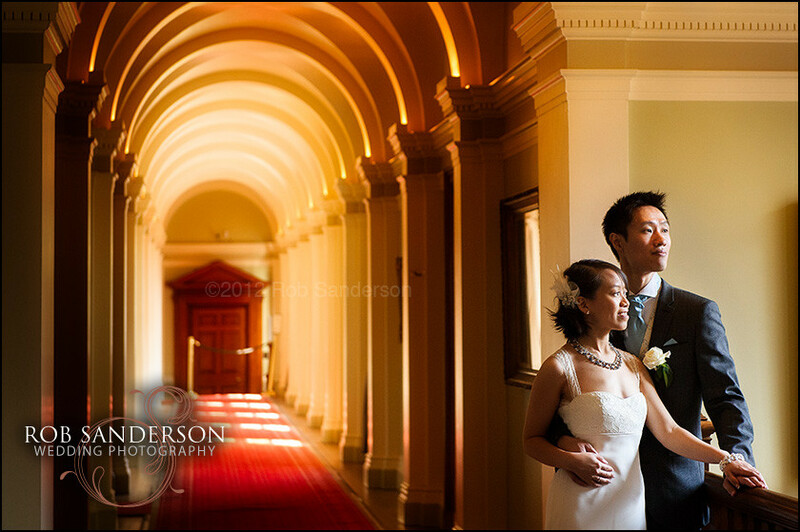 These include our favourites Inglewood Manor and Crewe Hall. 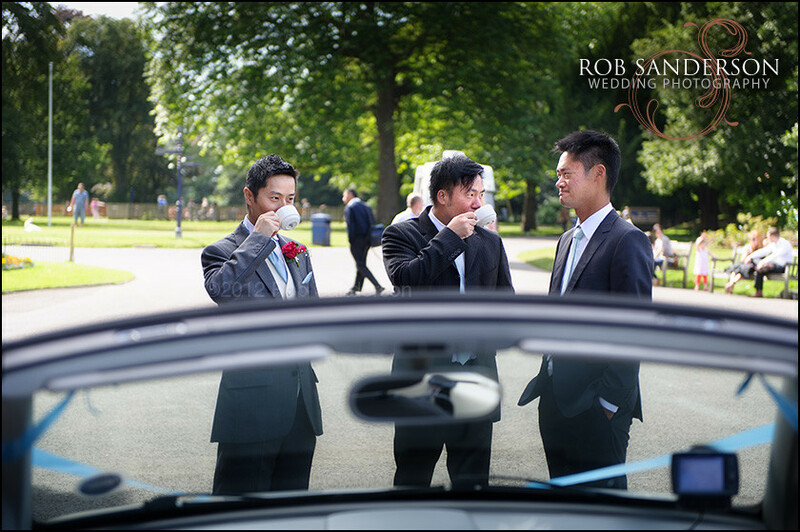 We also have some stunning images from weddings at Thronton Manor House and Capesthorne Hall as well as Tatton Park wedding photos. 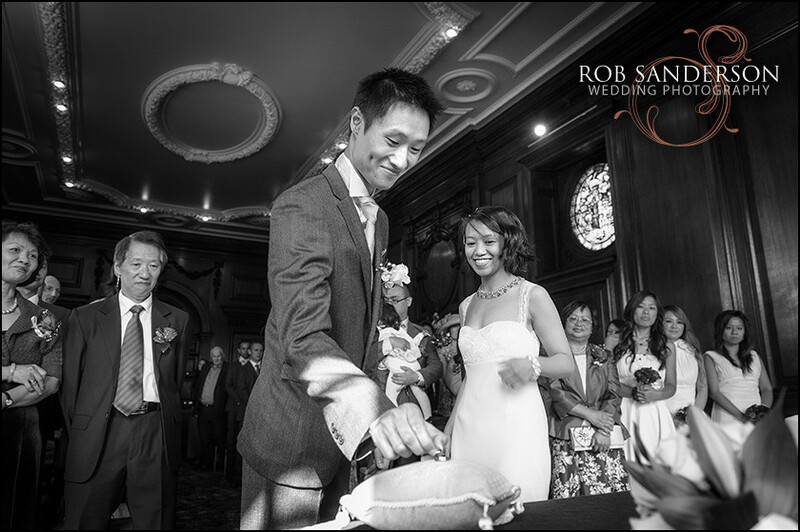 We have also undertaken wedding photography at Rookery Hall and provide online images for Crabwall Manor weddings and Peckforton Castle. 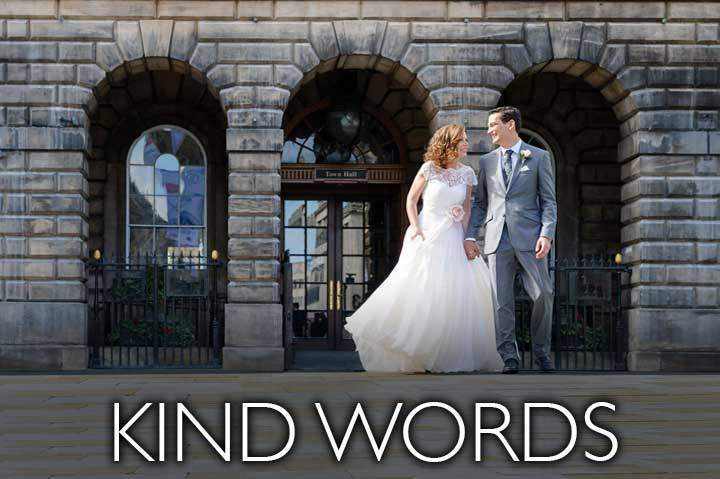 If you like our style and enjoy these fantastic wedding photographs, why not give us a call, there is no hard sell and we always welcome meeting a prospective bride and groom to discuss your wedding photography requirements.